The SPAR international rates will be automatically activated for new customers. New customers that send SPAR to 2525 will opt-out of the SPAR International Rates and be subject to Standard International Rates. Existing customers should opt-in by texting SPAR to 2525 to be eligible to get the promo special rates. Customer should opt-in to special rates once in every 30 days. (Click here to check our Estonia Special Mobiles standard rates. Effective from 01.11.2014) All rates effective from 21/08/2015. 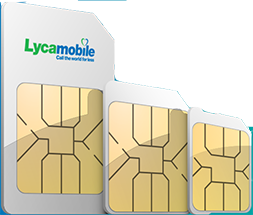 The Lycamobile SMART Tariff is valid from 01/07/2015. Customers may switch from Standard tariff to Smart tariff at any time. However customers must stay on the Smart Tariff for at least 30 days before they can switch back to the Standard Plan. 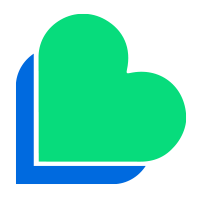 Lycamobile reserves the right to amend or vary terms and conditions and to withdraw this plan at any time on reasonable notice for New Customers. The promotional period is valid from 07/01/2015.